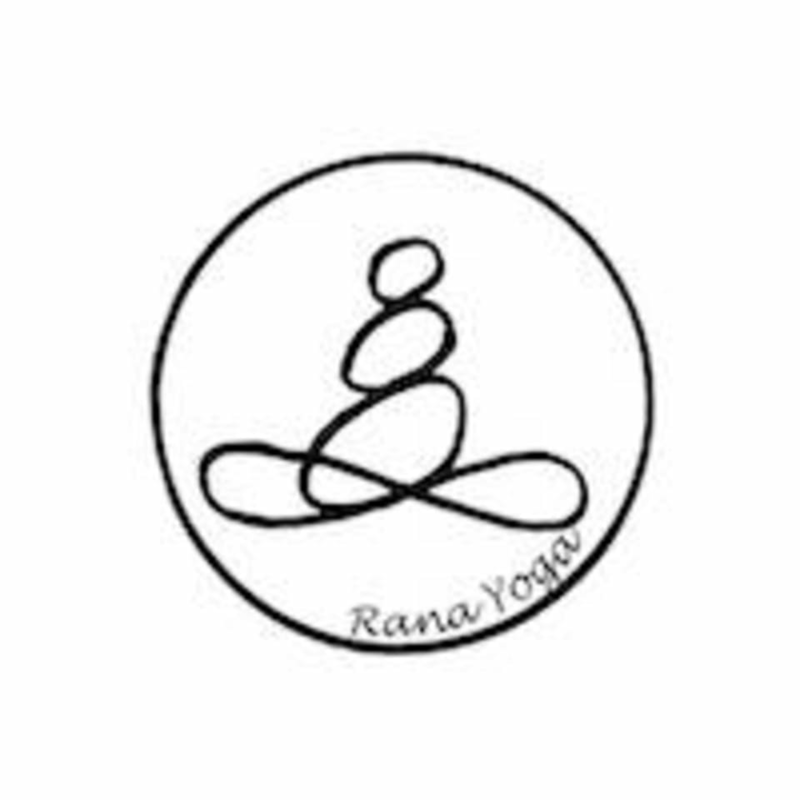 Start taking classes at Rana Yoga and other studios! Hatha Yoga : ALl levels are welcome This is to concentrates on the practice of postures and breath control to energize the body and mind. Great place and amazing teacher!